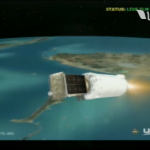 This morning a United Launch Alliance Atlas 5 rocket lifted off from Cape Canaveral, Florida carrying the NROL-33 classified payload for the National Reconnaissance Office. 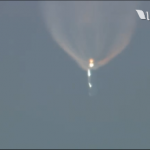 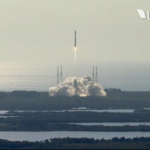 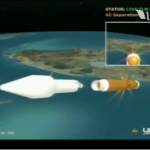 Liftoff occurred at 9:09am EDT and all was progressing well up to payload separation. 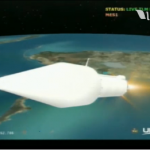 Due to the nature of the launch there was a news blackout after that so we have no further news as to the success of the mission. 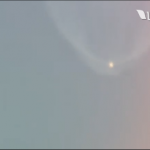 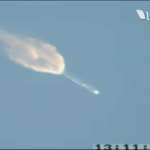 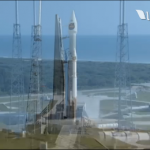 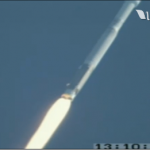 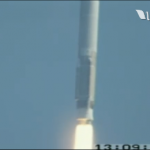 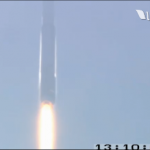 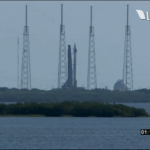 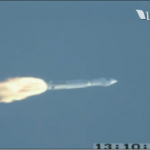 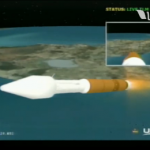 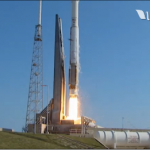 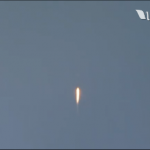 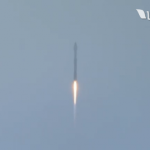 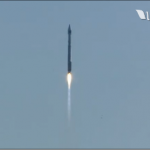 Below are some screen captures of the launch.